WONDERLAND: A master class in culture change, where we explore the connections between pop culture, human nature and social change. Racial justice leader Rashad Robinson wraps up the season with hosts Bridgit Antoinette Evans and Tracy Van Slyke, exploring the question first asked by Alyssa Rosenberg, can the entertainment industry change? Together, they unpack the power structures that shape entertainment, identify the industry rules we need to break, and connect the dots between the LGBT marriage equality culture change strategy of the last decade to the racial justice culture change movements of now and tomorrow. 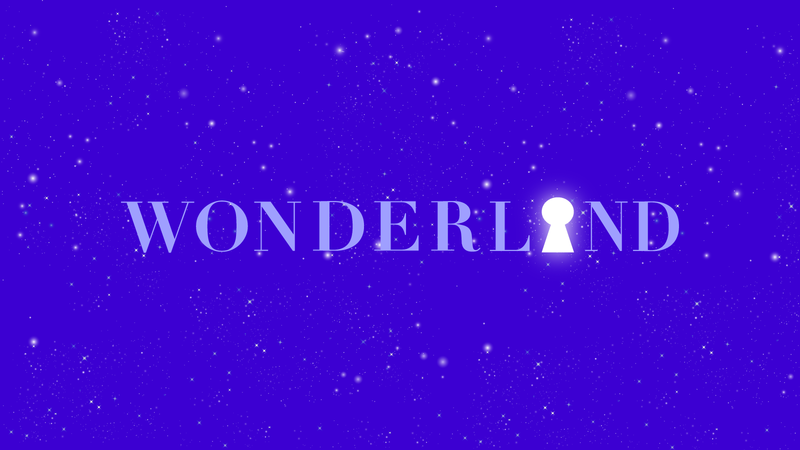 Evans and Van Slyke wrap up the first season, highlighting the insights gathered from each episode in the crafting of culture change, and hint at what’s next for WONDERLAND.